Biodeterioration can be defined as the breakdown of food by agents of microbiological origin, either directly or from products of their metabolism. Microbiological sources can be present in foods prior to packaging or on the surfaces of packaging materials. The shelf life and safety of the food will depend on the type and quantity of microorganism, as well as the hurdles to their growth offered by various preservation techniques. 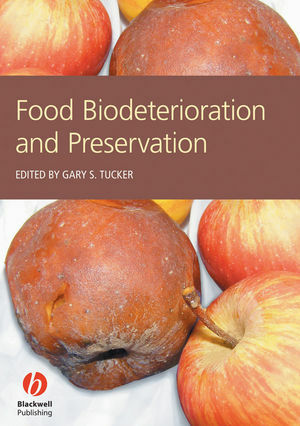 This book discusses how the agents of food biodeterioration operate, and examines the commercially-used industrial methods available to control them, allowing the production of safe and wholesome foods. There is an emphasis on the equipment employed to carry out the various methods of preservation. 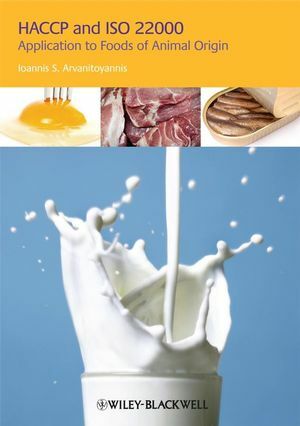 The introductory chapter describes in detail the microorganisms and mechanisms of food breakdown intrinsic to various key food types; dairy, meat and fish, fruit, and vegetables. Direct microorganism action will be covered in addition to enzymatic breakdown. 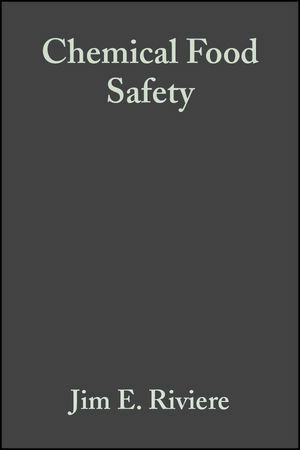 The second chapter addresses HACCP, including food safety legislation. Subsequent chapters outline the principal, commercially-used methods of preserving foods. These chapters follow a common structure: theoretical background; flow sheets of operations; food preparation/processing equipment; special features of hygiene; packaging; shelf life; and product safety. Food Biodeterioration and Preservation is directed at food scientists and technologists in industry and academia. Since it covers all the commonly-used methods of food preservation, it will be relevant across the entire food manufacturing industry. 1. Control of biodeterioration in food. Susan Featherstone, Nampak Research and Development, Cape Town, South Africa. 2. Principles of HACCP: the importance of HACCP Systems in food manufacturing Sara Mortimore, Director, Quality and Regulatory Operations, General Mills Inc., Minneapolis, USA; and. Sue Emond, Campden and Chorleywood Food Research Association, Chipping Camden, Gloucestershire, UK. Dr Ian J. Britt, IFTPS, Guelph, ON, Canada; and. Dr Gary S. Tucker, Campden and Chorleywood Food Research Association, Department of Process and Product Development, Chipping Camden, Gloucestershire, UK. Dr Steve James and Christian James, Food Refrigeration and Process Engineering Research Centre (FRPERC), Langford, North Somerset, UK. Dr Martin George, Campden and Chorleywood Food Research Association, Department of Food Manufacturing Technologies, Chipping Camden, Gloucestershire, UK. 6. Drying as a means of controlling food bio-deterioration. Professor Xiao Dong Chen, Department of Chemical Engineering, Monash University, Clayton, VIC, Australia. 7. Modified atmosphere packaging (MAP). Brian P.F. Day, Key Project Manager – Food Processing & Differentiation, Food Science Australia, Werribee, Victoria, Australia..
Gail Betts and Linda Everis, Department of Microbiology, Campden and Chorleywood Food Research Association, Chipping Campden, Gloucestershire, UK. 9. Novel commercial preservation methods. The Editor is based at the renowned Campden and Chorleywood Food Research Association in the UK. Chapter authors are internationally-recognised experts from around the world.